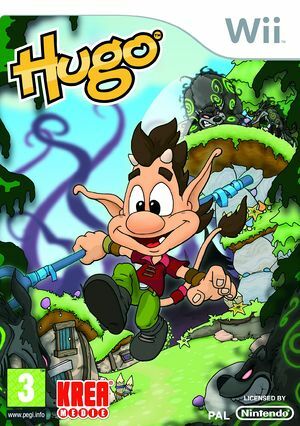 Hugo: Magic In The Troll Woods is a 3D platformer game, developed by Attractive Games and published by Rough Trade, which was released in Europe in 2009. Graphics>Hacks> unchecks External Frame Buffer>Virtual. Should be accounted for with Hybrid XFB in 5.0-5874. The graph below charts the compatibility with Hugo: Magic in the Troll Woods since Dolphin's 2.0 release, listing revisions only where a compatibility change occurred.